In four of its six legacy geographies, BCF has created or is developing an innovative model of “landscape-scale conservation” that integrates the protection of sensitive lands, both private and public, with high-quality infrastructure and facilities that offer rich opportunities for outdoor recreation and environmental education programs. The sinuous Black River in upstate New York forms the dividing line between the sloping Tug Hill plateau and the Adirondack Park, a protected six-million-acre wilderness of forests, streams, and lakes. BCF’s founder has a long and deep attachment to the region, rooted in his family’s arrival here from Europe more than 200 years ago. Through a combination of privately owned acreage and access rights granted by state and local authorities, the Black River Environmental Improvement Association (BREIA, founded in 1984) and its sister organization, the Black River Outdoor Education Program (BROEP, founded in 2008), have created nine separate “campuses,” with plans to add more, spread over a roughly 200-square-mile area. These embrace some 30 miles of professionally groomed trails with an extensive and sophisticated infrastructure for non-motorized outdoor recreation. All of these facilities are available free of charge to schools participating in BROEP programs, and five of the campuses provide unrestricted access to the general public. The Shawangunk Mountains are a dramatic bedrock ridge, rising to 2,300 feet, that lies between the Hudson River and the Catskill Park, 80 miles north of New York City. The founder’s connection to this unique area dates back to his climbing experiences here as a high-school student. Large sections of the Shawangunks are already protected. These include the 23,000-acre Minnewaska State Park and the 9,000 acres of the adjacent Mohonk Preserve. The Open Space Institute, a BCF “legacy organization” and key partner in this and other landscape-scale conservation projects, has acquired additional properties that will eventually be turned over to public ownership. BCF’s vision for this special landscape is to create the infrastructure necessary to develop its full potential for year-round outdoor recreation. This includes the rehabilitation of a 100-mile network of Victorian-era carriage roads; much-needed improvements to visitor facilities at Minnewaska State Park; and the creation of a “river to ridge” trail system connecting the Shawangunks with the nearby town of New Paltz. The result will be the longest integrated trail system for biking and hiking east of the Mississippi. 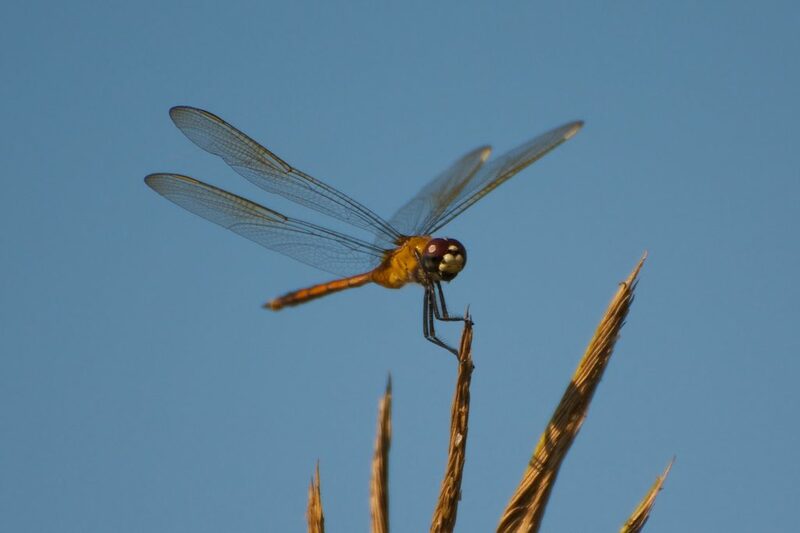 BCF’s dedication to the conservation of sensitive areas of South Carolina has grown out of the founder’s longstanding love of kayaking the rivers and coastal waters of the state and its southern neighbor, Georgia. 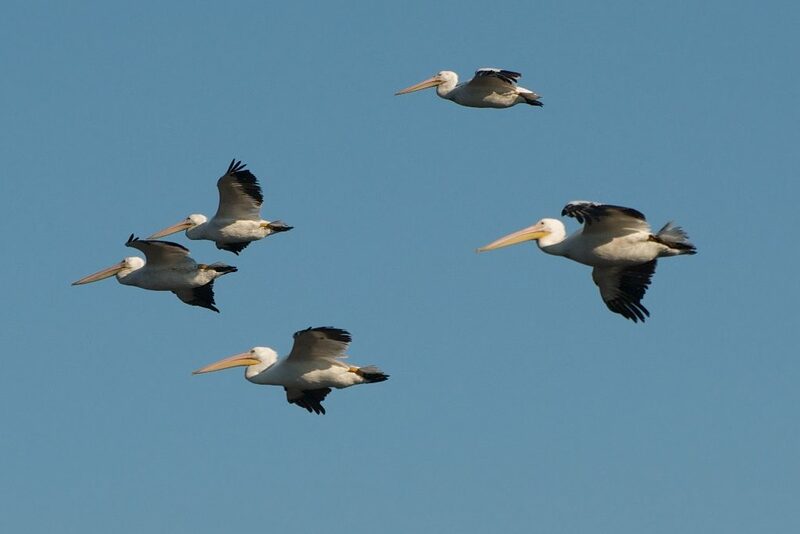 For the past decade, BCF has supported large-scale land conservation efforts in South Carolina through two of its “legacy organizations,” the Nature Conservancy and the Coastal Conservation League, and a number of other local groups. 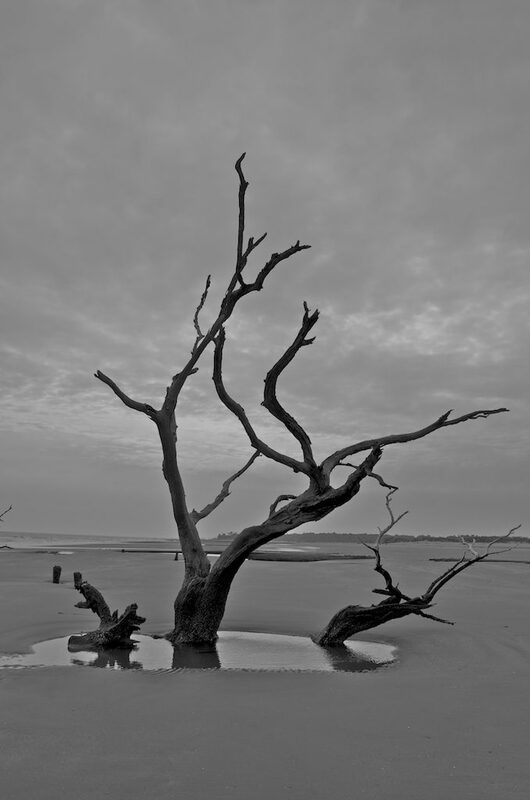 Most recently, BCF has focused its attention on South Carolina’s Black River, north of Charleston. 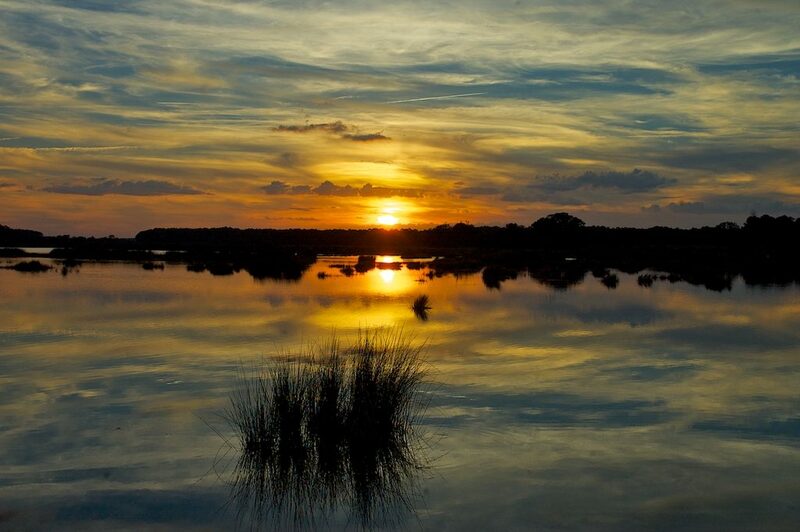 This is a classic southeastern blackwater river, flowing through deciduous hardwood forests dominated by bald cypress and tupelo gum on its way to an ecologically unique coastal landscape of salt-marsh estuaries and barrier islands. By the end of 2015, BCF had worked with its partners to conserve more than 16 miles of river frontage as well as buffer zones covering almost 3,800 acres. 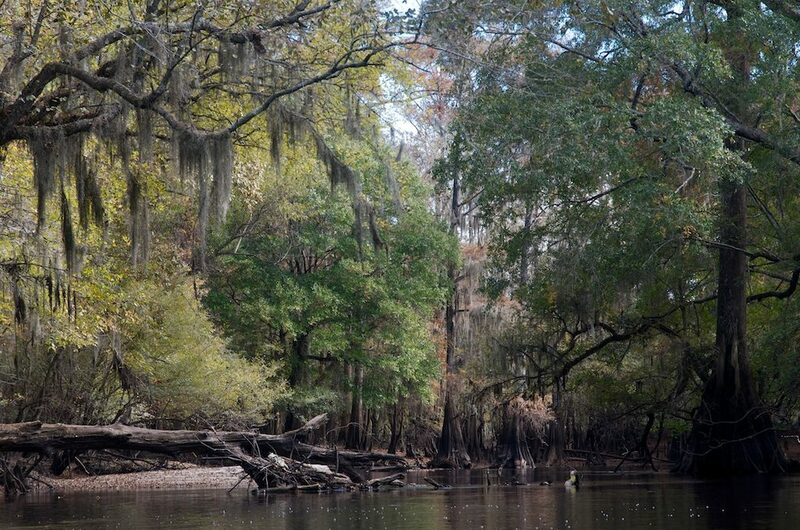 As this protection is extended, the Black River Cypress Trails project will create facilities for outdoor recreation, centered on kayaking and riverside trails, that will address the lack of recreational activities for students and residents of nearby towns such as Kingstree and Andrews that have been hit hard by the decline of the local textile industry. Maine, to which BCF’s founder has longstanding family ties, occupies a special place in the history of the American conservation movement. The state’s forested interior is home both to Baxter State Park, created by Governor Percival Baxter in 1930 and one of the most pristine protected areas in the eastern United States, and to Mount Katahdin, celebrated in the writings of Henry David Thoreau as the purest definition of wilderness. The East Branch of the Penobscot River, which runs close to Katahdin, is the focus of BCF’s landscape-scale conservation initiative, the Katahdin River Trails project. The project aims to create a continuous protected riparian corridor along the East Branch of the Penobscot and its wildest tributary, the Seboeis. In addition to the spectacular paddling opportunities, this will open the door to an extensive riverside trail system. In addition to some land acquisition, BCF funding will be used to leverage the investment of other parties, both public and private, to create a mosaic of protected lands along the river. The project is also designed to coexist with active forest management in less ecologically sensitive areas. With the decline of Maine’s timber industry, the economic benefit that local communities will derive from these recreational and ecotourist activities is one of BCF’s key goals. Cobscook Shores, Inc. was formed to hold and acquire land within the Cobscook Bay region with the goal of conserving, protecting, and providing public access to and outdoor educational programs on pristine land and waterways, in order to create a lasting conservation legacy in the project regions and to enable future generations to experience the beauty and wonder of these conserved landscapes. The organization intends to design and construct trail and waterway systems and related infrastructure on such land, and create, operate, and/or sponsor and support conservation, outdoor education, and public non-motorized recreational programs on such land. The organization will work with local communities in the design and implementation of conservation and education programs and projects to ensure the support and involvement of community stakeholders, and to help all residents of the Cobscook Bay region to enjoy and appreciate the stunning natural environment found in that part of easternmost Maine. Both areas will be the focus of the Maine Outdoor Education Program. 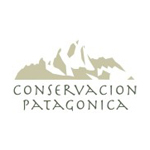 For many years BCF has funded a variety of land conservation and habitat protection projects in both the Chilean and Argentine portions of Patagonia. Its main focus in the region is now on the strategic acquisition of large areas of land that can either expand on existing publicly owned reserves or create private ones that can be donated to host governments as national parks—the gold standard of conservation. BCF’s priority in Chile is the creation of the Patagonia National Park, centered on Valle Chacabuco, formerly an overgrazed 178,000-acre sheep estancia. This is one of a number of large properties in the region acquired by Kristine McDivitt Tompkins, founder of Conservación Patagónica and a BCF board member, and her late husband, Doug Tompkins. The goal is to combine Valle Chacabuco with two neighboring national reserves into a single national park. To make this more accessible to residents of the sparsely populated surrounding area and to attract national and international visitors, BCF has funded the infrastructure and visitor facilities necessary to create new recreational opportunities and stimulate the local ecotourist economy. This includes the creation of an extensive trail system, including the Avilés Trail, which follows the river of that name through its 100-foot-deep gorge, spanned by a new hanging bridge, and the 14-mile-long Lagunas Altas Loop Trail, which circles half-a-dozen small alpine lakes. BCF’s newest landscape-scale conservation project in Patagonia is designed to expand and improve facilities for visitors to experience the natural wonders of Argentina’s national parks. Perito Moreno National Park, located in Santa Cruz province, is one of the most remote and beautiful of the country’s more than 30 national parks. Covering almost 300,000 acres on the Chilean border, it embraces an interlocking series of wild landscapes, ranging from arid steppes to blue glacial rivers and lakes, all set in a natural amphitheater of mountains and glaciers and rich in wildlife including rare mammals, Andean condors, and a great variety of migratory waterfowl. Being so remote, Perito Moreno remains largely unknown. In some years it receives fewer than a thousand visitors, and the park’s infrastructure is limited to a small ranger station, some primitive campsites, a modest estancia that can house a few overnight guests, and some rudimentary trails. Working closely with Argentina’s National Parks Administration and a distinguished local NGO, Banco de Bosques, BCF sees significant potential to develop the infrastructure that will allow more people to experience this spectacular wilderness. BCF intends to explore large-scale funding for a greatly improved trail system that will allow hikers to reach remote and inaccessible glacial lakes—the Lagos Escondidos or “hidden lakes” that give this project its name.